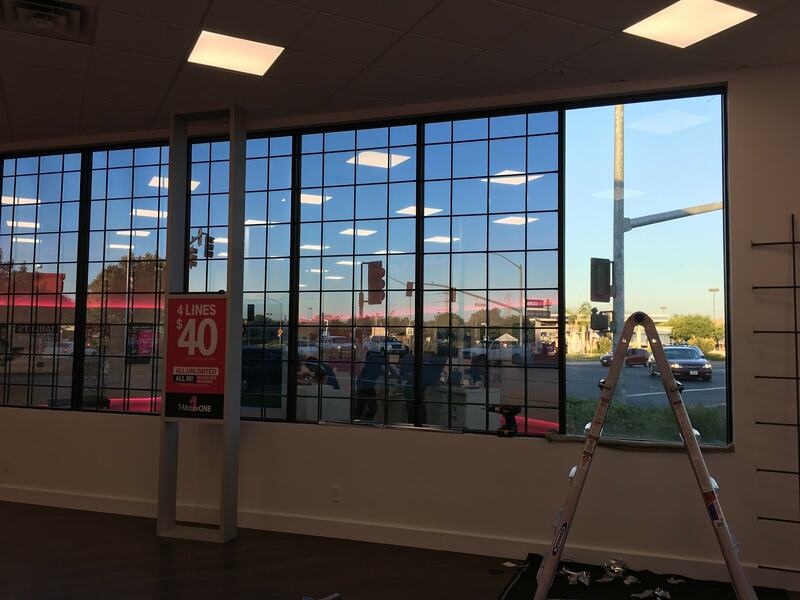 In the Sacramento area, sun control window tint is a must have in order for your property’s windows to perform up to their maximum potential. Efficient Window Tinting is a low cost, highly effective way to make your residence or business more comfortable, pleasant, and even more cost effective. Having your windows tinted will help your interior be cooler and more enjoyable. Not only does it make the building cooler, it will enhance your views by allowing your eyes to see without glare. Your air conditioning will not be on as much, saving you resources and time. Over a period of one year, the savings can be significant. Ultraviolet radiation is not a concern for your skin alone, many products and materials in your home can be affected in less time than you'd think do to overexposure to harmful UV rays. If you lack proper home window film to filter out these rays, you might notice over time that fabrics, carpeting, photos, and even wood begin to fade, warp, or dry out. Sun control window film blocks out 99.9% of all UV rays that are the main culprits in aging your home and possessions. You may think this film has to be dark, but that is not true. Even our clear window film stops 99.9% of UV rays. So you can protect your furnishings and not have to darken your windows. While the sun is a most important and useful resource, it can also have damaging effects. This is why it is necessary that an after market film be installed to protect your home. The film will keep the bad light out and let the good light in. Window film blocks out 99.9% of the invisible UV light. However, it will only be stopping 10 to 40% of the visible light. Daylight can be utilized without all of it's harmful effects.